We receive great feedback from our amazing customers on a regular basis. We'll get you a threader on a next-day delivery basis, or your money back. Our on-hand staff are trained to the some of the highest industry standards, including PASMA and CHAS certification. 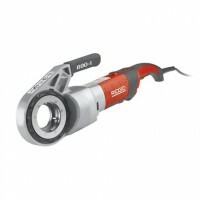 We can supply pipe threaders at some of the lowest prices in the industry. 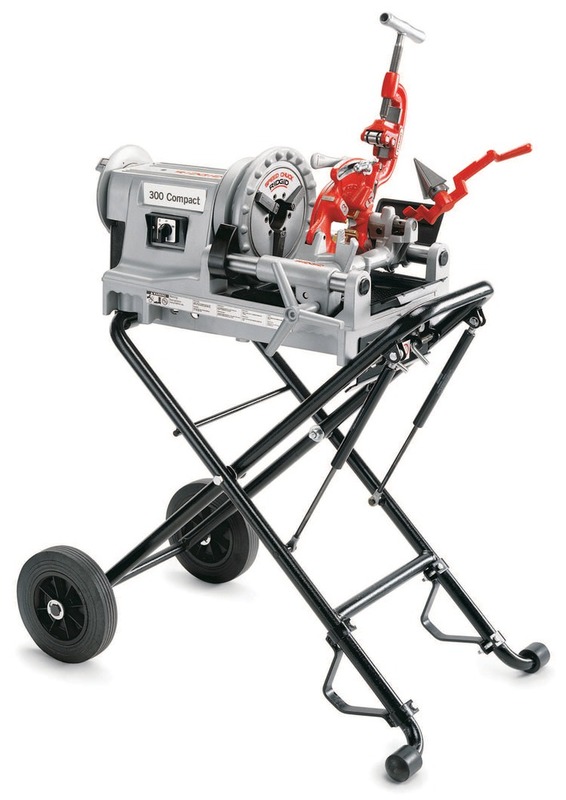 Pipe Threading machines are becoming more and more common in the workplace, due the them easing the load for plumbers, fitters, and labourers throughout the construction industry. Due to the variety of pipe threaders, difficult to reach pipework can be threaded, reamed, chased, and cut with almost no hassle. Also, as even industrial level machines are now able to be transported across the country, you can rest assured that even the largest jobs can be undertaken with relative ease. If you’re looking for equipment to help relive some of the pressure when it comes to working with piping, be it on a small scale or nationwide, make sure you’ve got the right gear for the job. When it comes to hiring equipment, as opposed to outright purchasing, the situation has to be taken into account. However, for on site work, it is often a convenience to work with equipment while you need it, and then having it collected once you’re finished. With a hire service, you can customise when you receive and when you return the equipment, as well as not having to worry about long term storage and safety. Keeping your site clear and ready for work is vital, especially with the plethora of new health and safety regulations that are gradually being implemented. 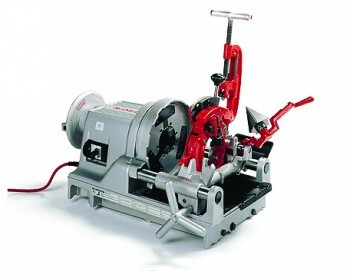 As shown in the example video above, pipe threaders are tailored to the task at hand and, depending on what it is you need to do, there is a specific machine. In addition, remember to bear in mind that pipe threding equipment can also be used for other tasks involving sorting and fitting. For example, most larger machines are equipped as standard with a reaming tool, and a cutting tool, in addition to the power drive which can be used for chasing as well as threading. There are smaller, manual pieces which are ideal for when electricity may be dangerous to use in-situ, or for where there isn’t the option to remove the pipe from where you’re working so as to work on it. Depending on the situation, there is a variety of equipment available to ensure that you’re never left in the lurch. Smaller models for in-situ use, all the way up to industrial scale mounted machines, are all available for delivery to your site. Rather than purchasing equipment that you may not use that frequently, a hire service provides you with flexible working arrangements for your task. Regardless as to whether you need a long term solution, or a short term fix on hand quickly, our nationwide hire service can cater to your needs. There’s nothing worse than to be left on site doing nothing while waiting for equipment, so if you hire before 3pm, we can even get you a next day delivery to make sure you’re not left in the lurch. For information on the various makes and models of threaders, along with the various other equipment that we hire, have a look through the information below, or phone our friendly team.